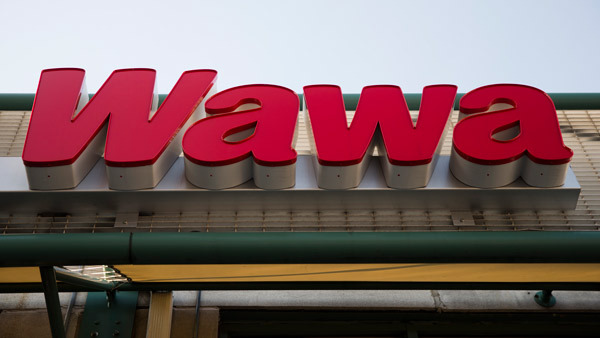 PATERSON, N.J. -- A New Jersey convenience store called Dawa has agreed to change its name after a lawsuit from Wawa, according to recently filed court documents. The stores agreed that the Paterson-based store would change its name, though the filing doesn't specify what it will be called, according to a proposed order filed in U.S. District Court. Pennsylvania-based Wawa has more than 700 convenience stores in six states and filed a trademark infringement lawsuit earlier this year against Dawa, saying it's taking advantage of Wawa's hard-earned reputation. "Dawa" is a casual way to say "come in" in Korean and is interpreted to mean "welcome." Dawa owner Mike Han said in February that he used the name because everyone is welcome there. A message left for Han on Sunday was not returned. 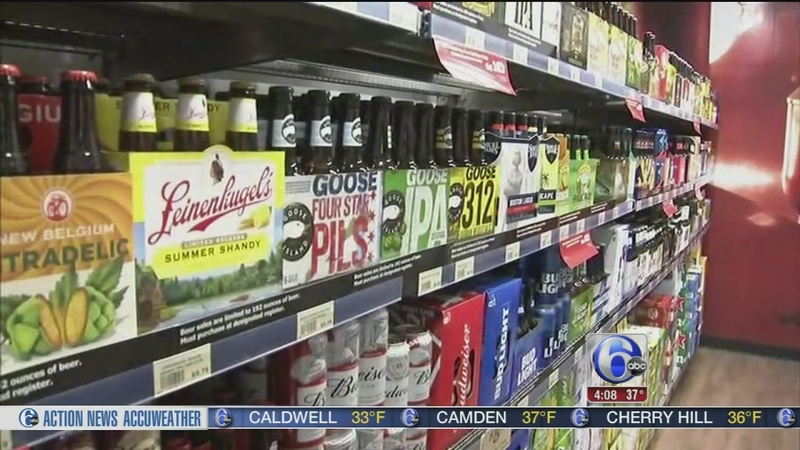 But Wawa spokeswoman Lori Bruce said at the time that the company has an obligation to protect the brand name and ensure consumers aren't confused. She said the company reached out to the store multiple times to try to resolve the matter privately. "We wish them nothing but success," she said. "Just without our name included." 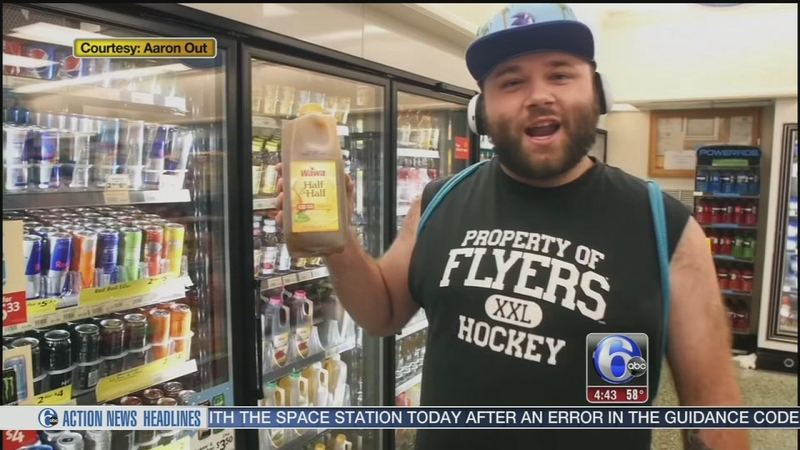 Rapper Aaron Out has documented his love affair with Wawa in a viral video that has hoagie fans giddy. Wawa's name is derived from the Lenape tribe's word for Canada goose.